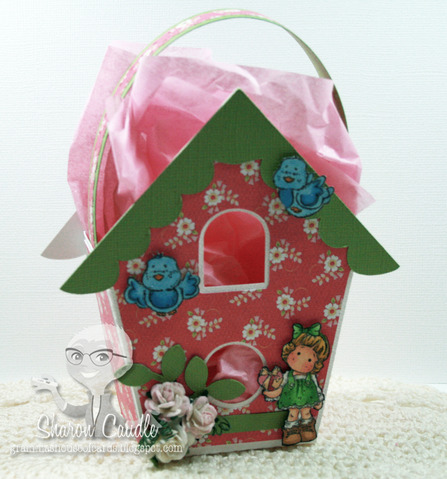 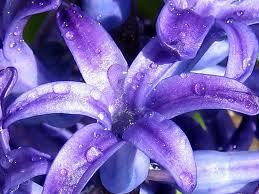 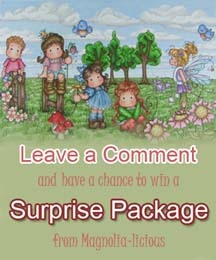 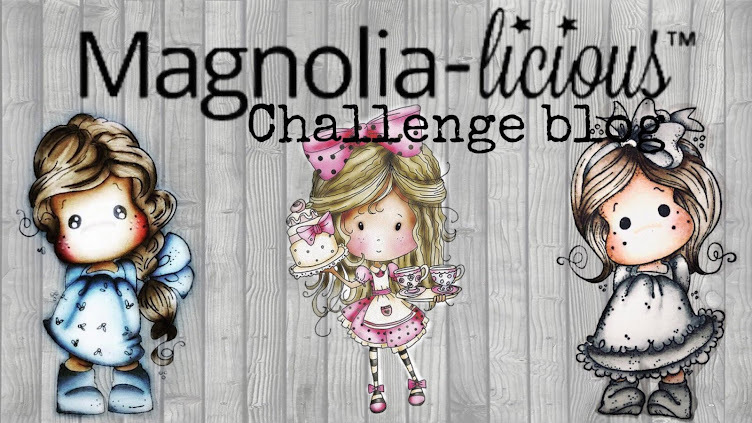 MAGNOLIA-LICIOUS CHALLENGE BLOG: Mini Monday #17! 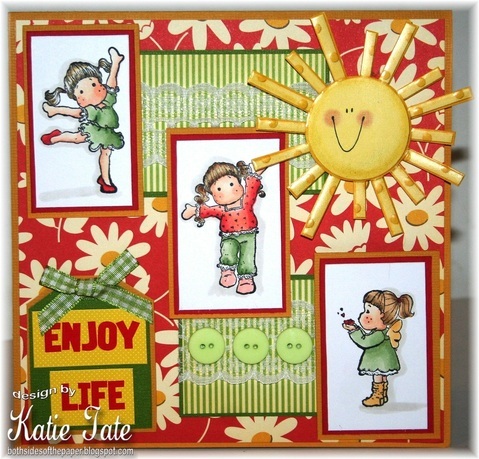 Welcome to the 17th Mini Monday!! 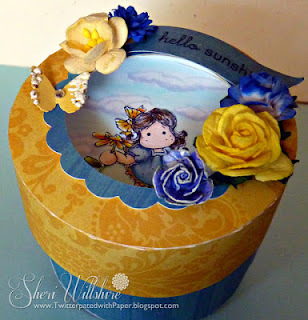 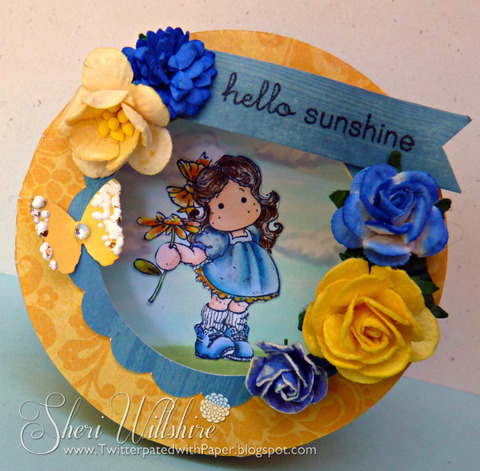 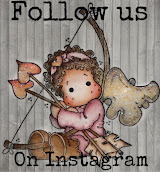 See Below for some awesomely creative a Mini Project by Sheri, Sharon & Katie today---click on her name to go directly to her post and read all the details! Mini Summer Wedding Tilda ...such a cute image for so many seasons and occasions!